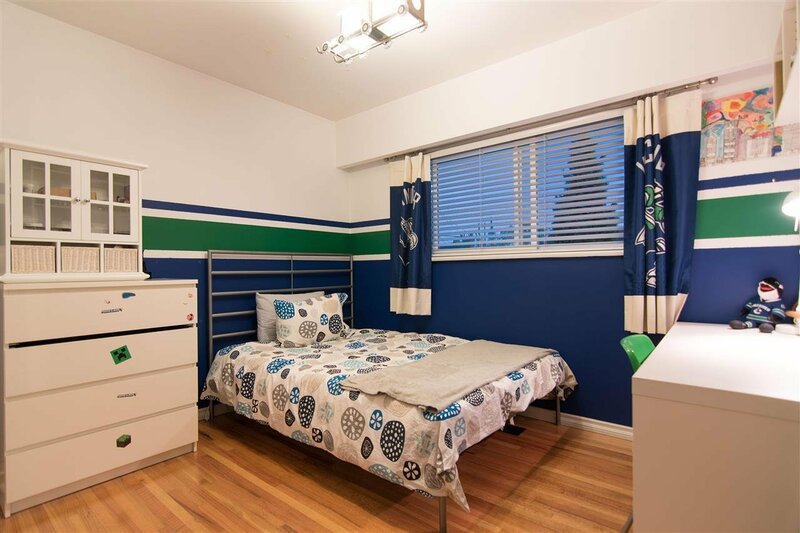 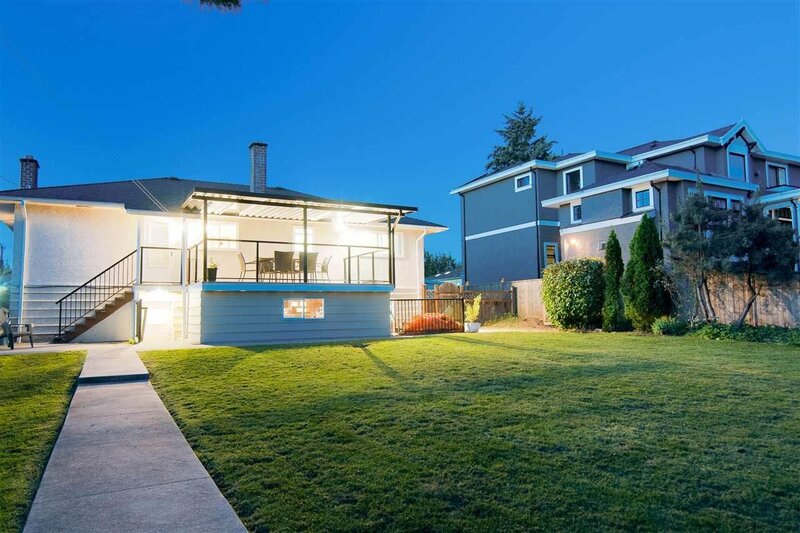 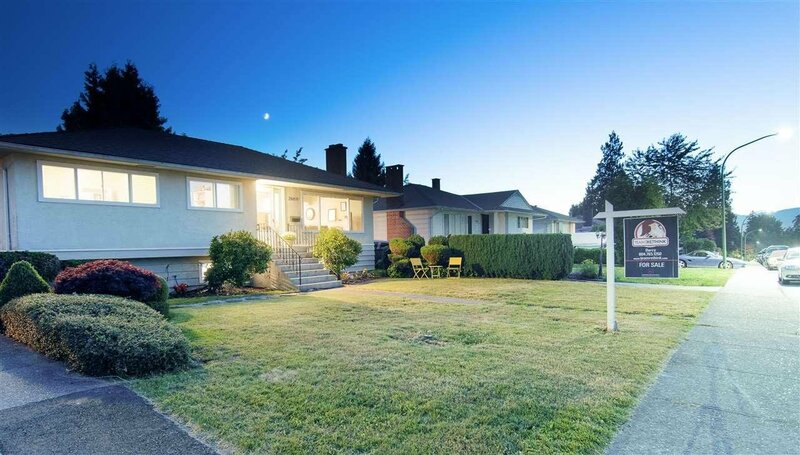 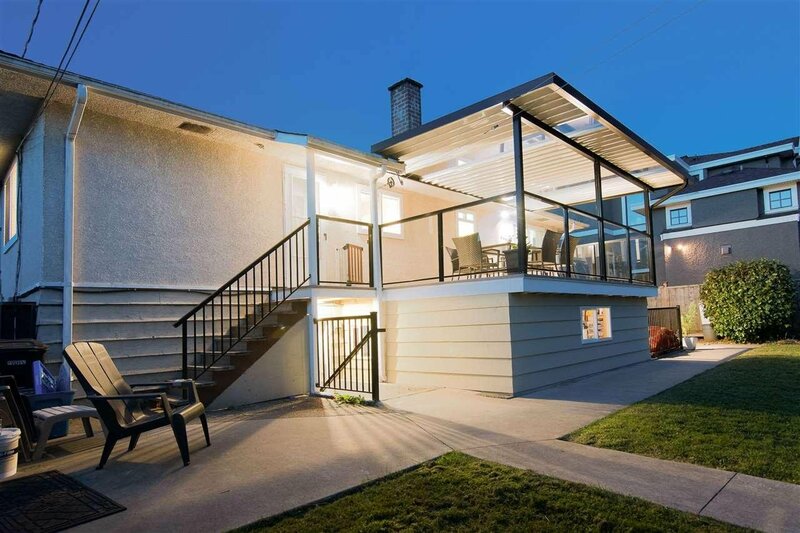 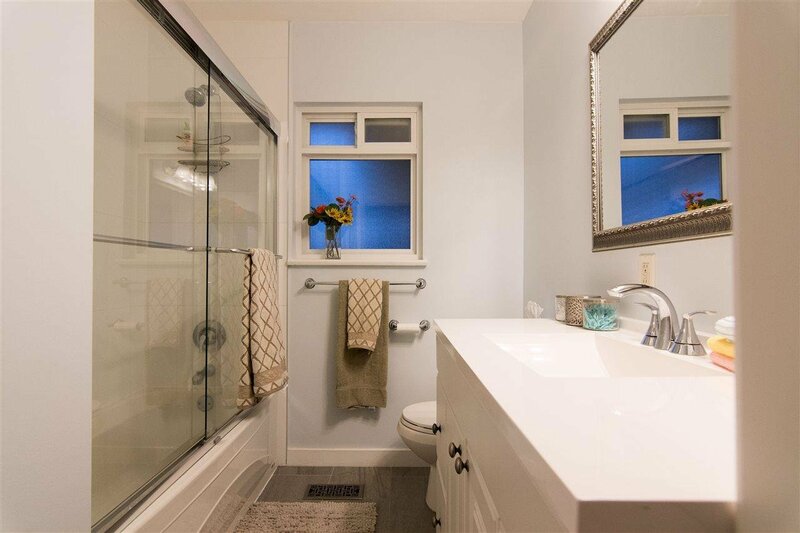 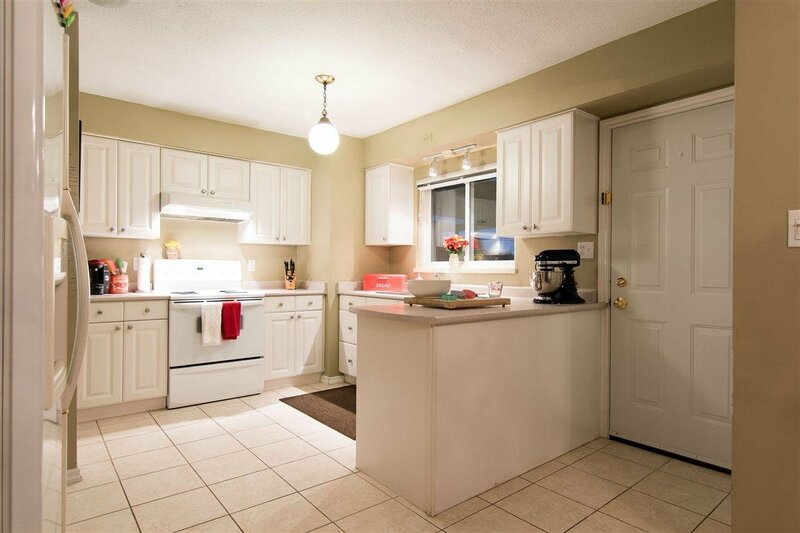 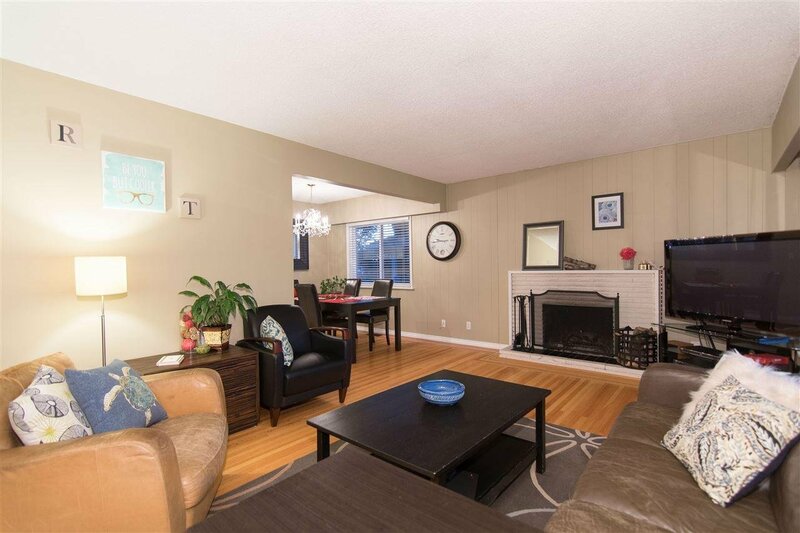 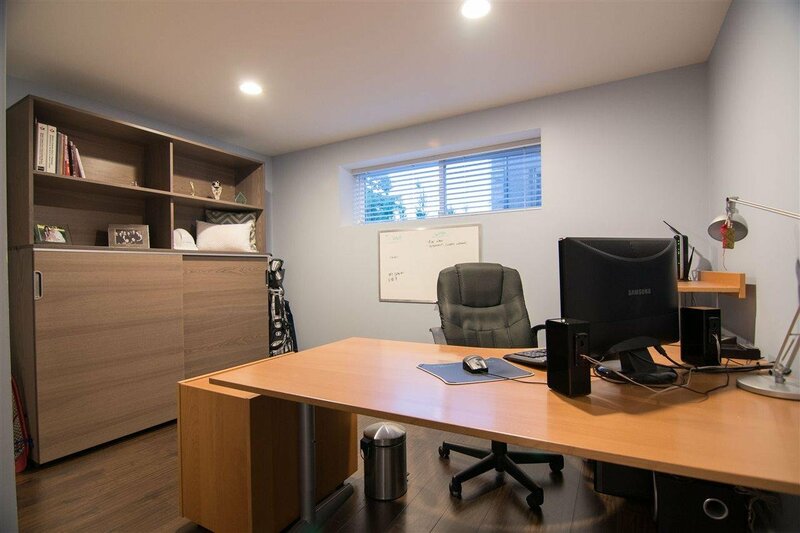 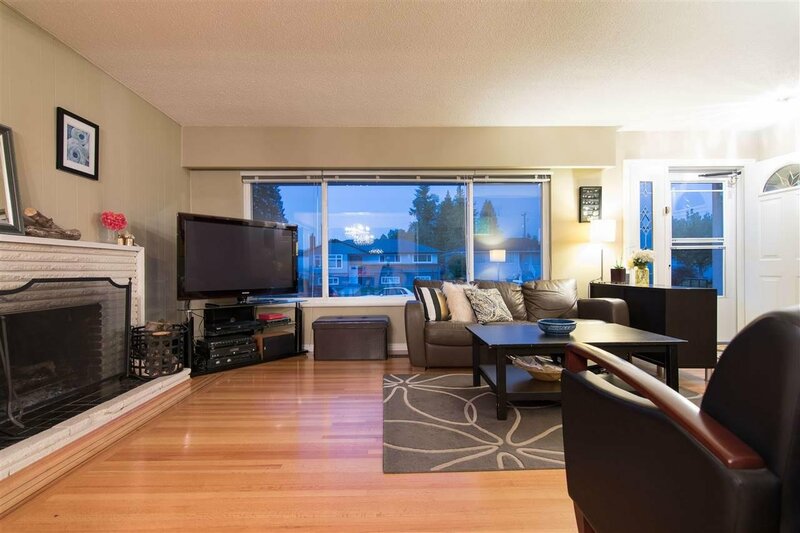 This is a solid 5 bedroom bungalow in one of the most sought out neighborhoods of East Burnaby "The Crest". 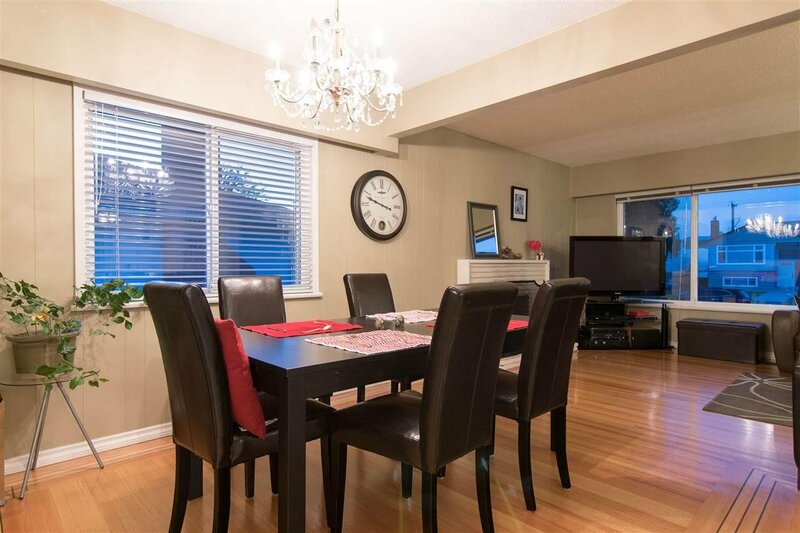 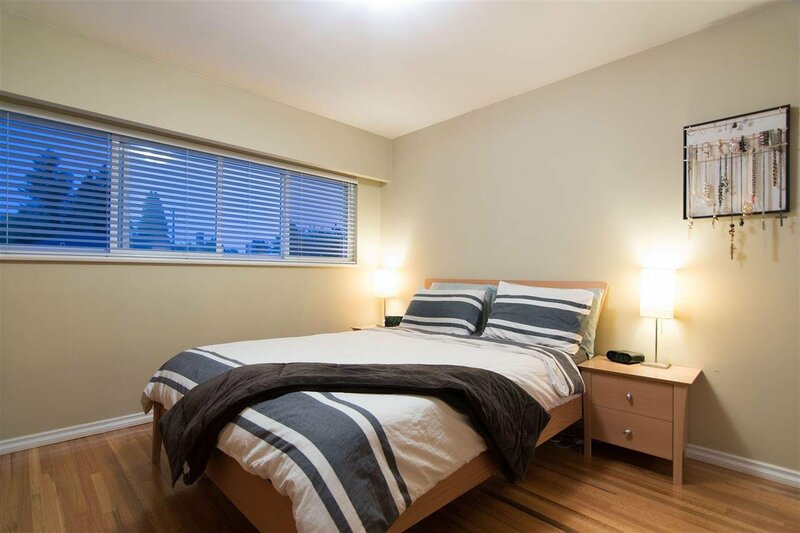 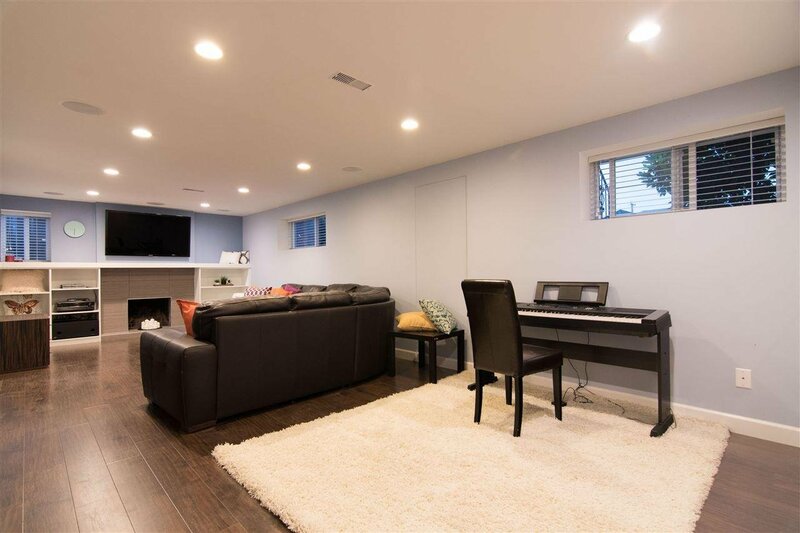 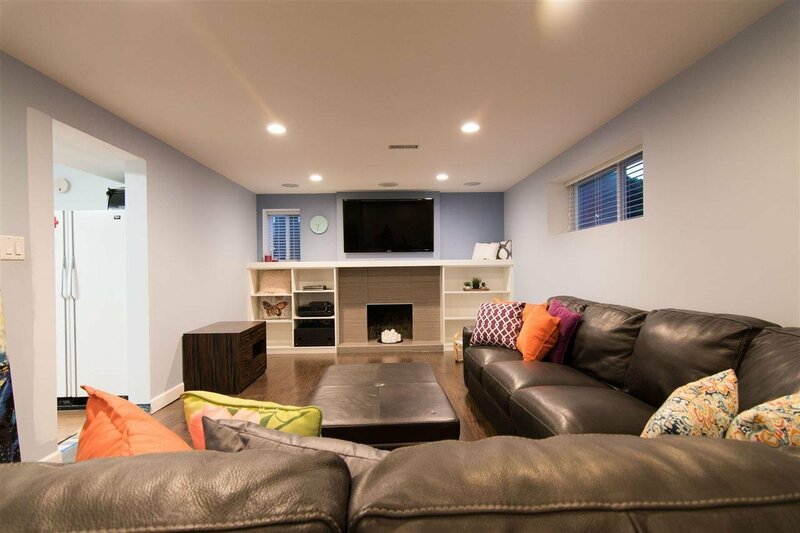 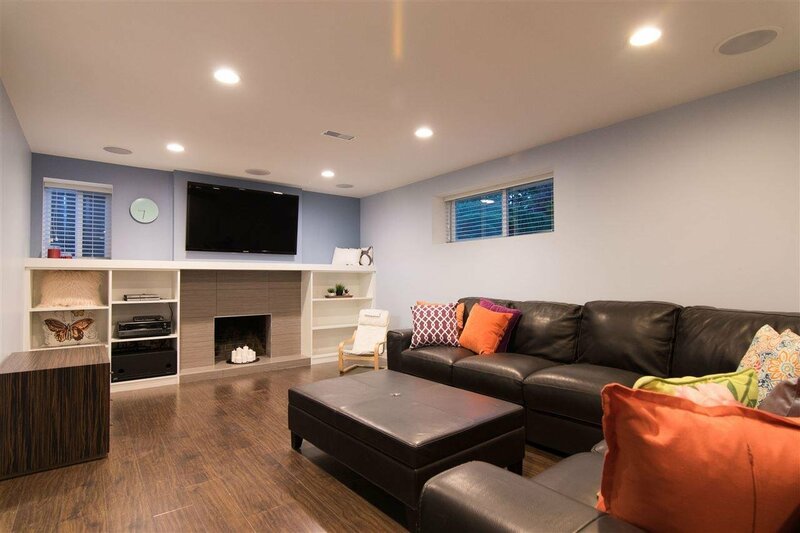 This immaculate home features cozy & spacious living, dining area, bright updated kitchen, 3 bedrooms on main, and a fully finished 2 bedroom mortgage helper downstairs with separate entrance. 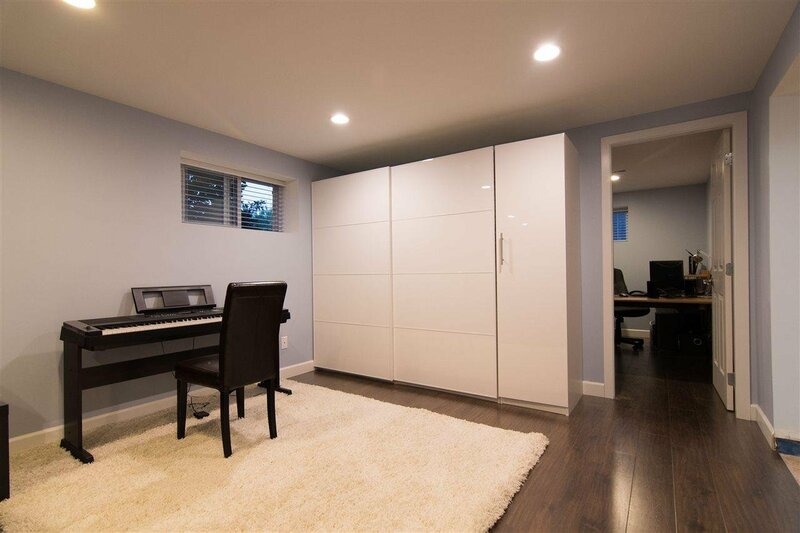 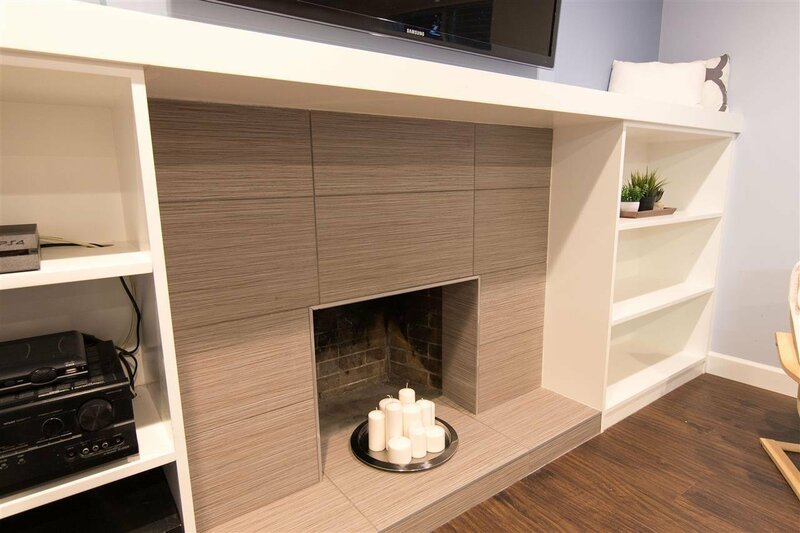 Includes oak hardwood floors with inlay, designer paint colors. 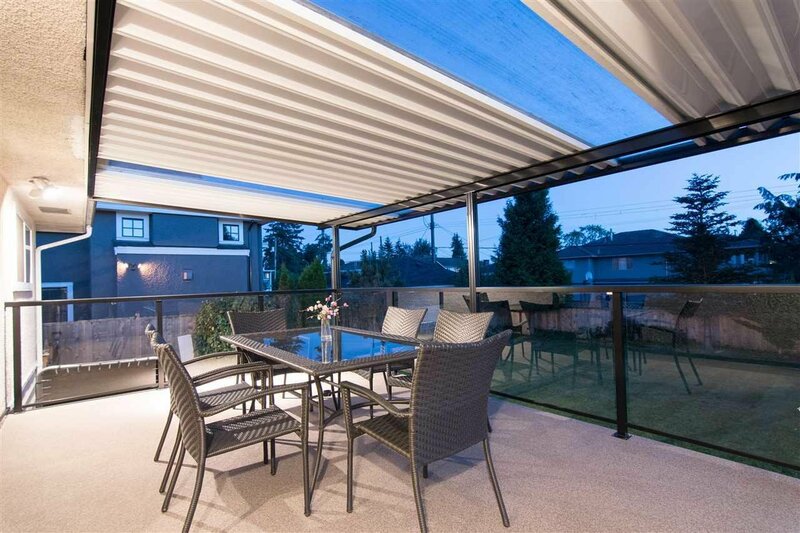 Large SW facing sundeck to enjoy the beautiful sunsets. 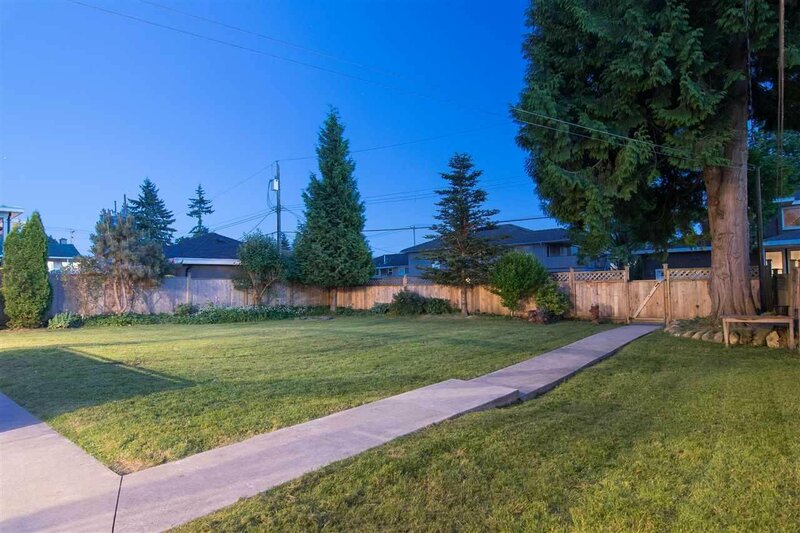 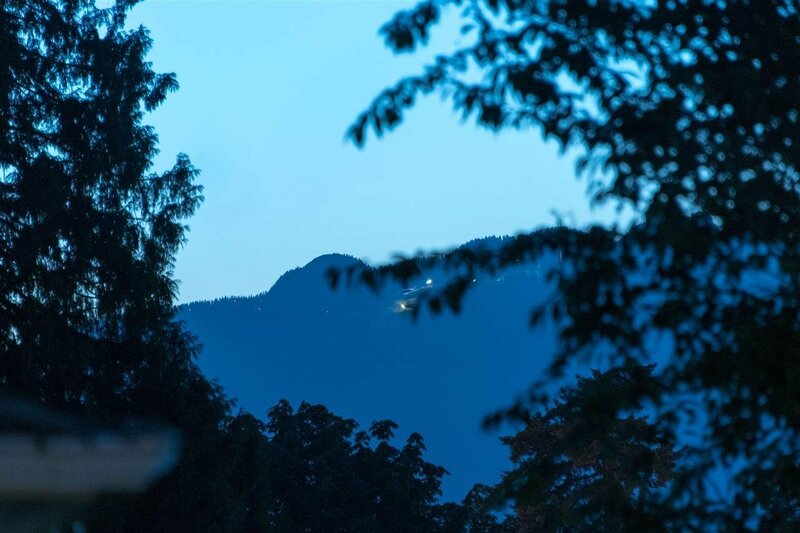 Large landscaped garden is perfect for family gatherings & entertainment. 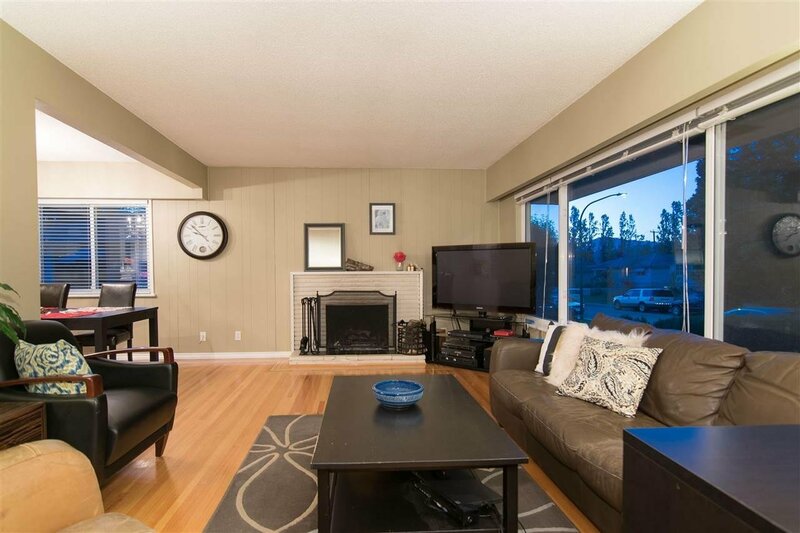 Just steps to schools, transit, and shopping.